Bonnaroo 2010: Mayer Hawthorne Live In Concert Based in Los Angeles, songwriter, producer, DJ, singer and rapper Mayer Hawthorne released his first full-length record in 2009, titled A Strange Arrangement. Hear a four-song excerpt of his performance from the Bonnaroo Music and Arts Festival in Manchester, Tenn.
Mayer Hawthorne and The County performed at the "This" tent at the Bonnaroo Music and Arts Festival in Manchester, Tenn., on Thursday, June 10, 2010. 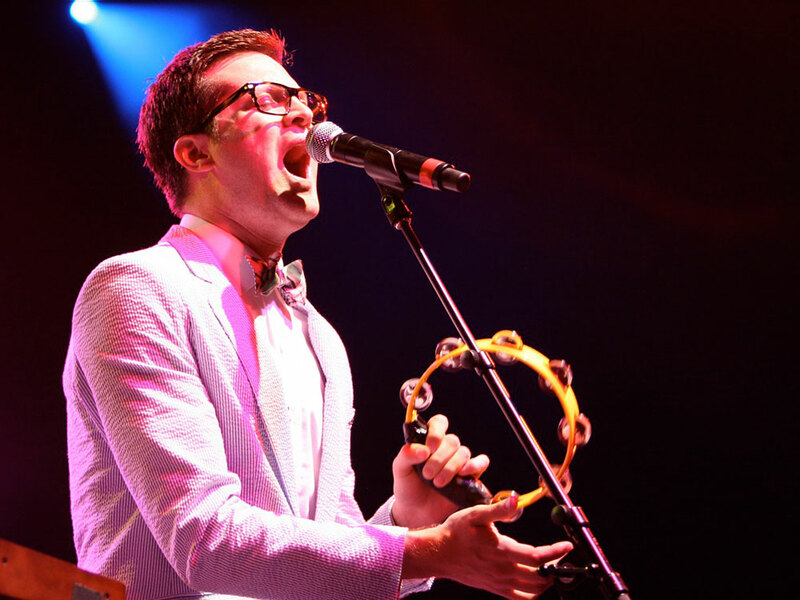 Based in Los Angeles, songwriter, producer, DJ, singer and rapper Mayer Hawthorne released his first full-length record in 2009, titled A Strange Arrangement. Originally from Ann Arbor, Mich., Hawthorne writes songs that sound like re-edits of hits from past generations, with his talents as a multi-instrumentalist (not to mention his charm) giving his sound a timeless freshness. 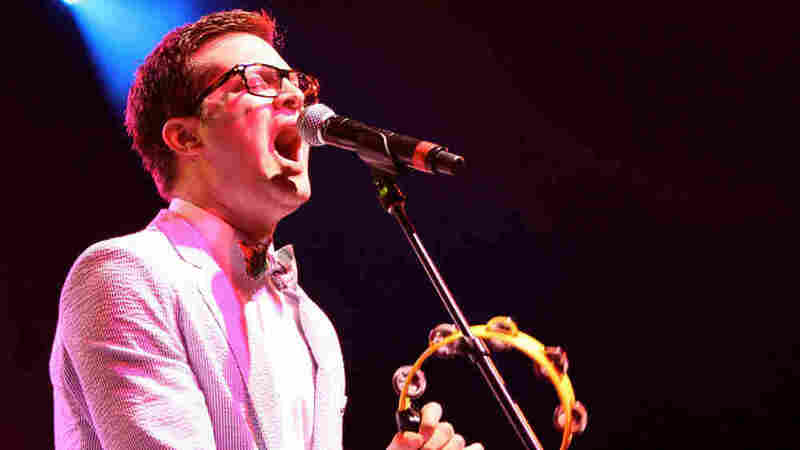 Note: This is a four-song excerpt from Mayer Hawthorne's performance at Bonnaroo.